A few months ago, the Federal Government was slammed for its excessive spending on a health initiative, ‘Girls make your move”. Over $800,000 was reportedly shelled out on the influencer campaign which featured some paid influencers publicly deemed to be misaligned to the cause – one previously promoting alcohol while another with a history of racist tweets. 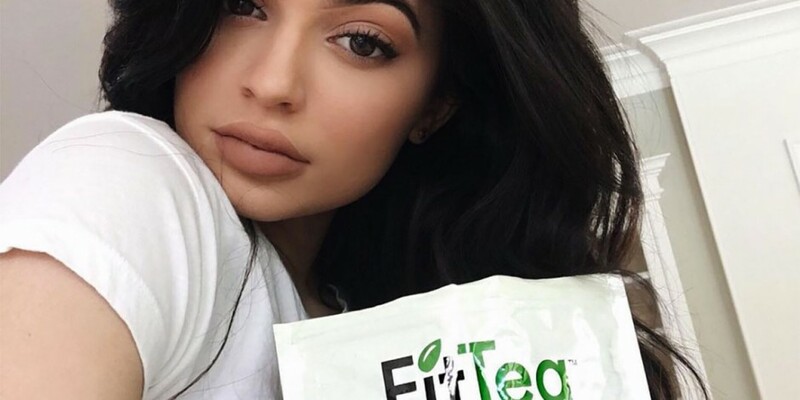 The backlash has steered the Federal Government to raise caution towards this spend and in August it announced the ban of influencers in government campaigns. Now the Department of Jobs and Small Business is under fire, this time for a $45,000 influencer campaign with minimal engagement and use of suspicious accounts. But this experience is not just limited to the Government. In the last few weeks, I’ve witnessed conversations of companies spending big on ‘Insta-stars’ with little or no return including promised posts that have just never transpired. And let’s not forget the doubtful collaboration between wellness influencer Jesinta Franklin spruiking Cadbury for a reported arrangement of $200,000. The adoption of influencers is still a relatively new channel in Australia, and many brands and agencies have swiftly jumped on its attractions for promises of affordability, accessibility, flexibility and relatability. Globally, influencer marketing is deemed the fastest growing category in advertising and projected to be a $5-10 billion market by 2020. If this is the case, what is the formula for a successful influencer campaign and is cost the driving factor? Some of the most successful influencer campaigns cost very little and a part of me cringes when I hear of waste incurred. It appears that some of the big players in town could learn a thing or two from some of the small-to-rising organisations here in Australia, where influencer campaigns have run extremely efficiently while achieving desired outcomes. What is the difference between the organisations getting it right and those that are left burnt? Whether it’s reach, perception, traffic, sales, engagement, SEO, promotional redemption, community sentiment – you must agree and be able to quantify the desired outcomes through a clear strategy. Contrary to popular belief, influencer campaigns can be measured – in fact it’s even easier than some of the more traditional forms of marketing. A prescriptive brief is essential. While it’s often tempting to revert to an app or brush over the detail, a personalised brief attuned to each proposed influencer will support a content stream that best resonates with your audience. Due diligence into the proposed influencer is key. This minimises ‘surprises’, validates the influencer will be a true representation of your brand and history of the influencer and their personal brand and engagement can be evaluated. Rather than diving head first, test small with minimum risk to iron out any kinks for when it’s time for a larger scale campaign. Oftentimes, there’s an imbalance of effort between sourcing influencers and planning the actual execution or content creation. Arguably consumers are desensitised to overly staged posts. This sets the expectations of the partnership and as casual as social media is, it is pivotal for both parties to anchor it with an agreement. This is another value proposition to working with a blogger agency. A strong relationship with each influencer will ensure the campaign is aligned and both parties’ requirements are met. If the first attempt doesn’t work, take the time to assess why not. Research how it’s working for other complementary brands and apply learnings to the next campaign. The influencer medium isn’t going away just yet, and the good news is, when planned and executed strategically, the influencer with a community of 5,000 might be of more value in brand return compared to the Insta-star with a million fans. Nicole Reaney reveals how Nick The Honey Badger’ Cummins has ‘tainted’ his personal brand. Influencer to Celebrity: What’s The Turning Point?